IT cycles come and go. It seems like people were just talking about the proliferation of Unix operating systems and how compute devices at organizations were becoming more diverse. Then Microsoft Windows came on to the scene and ushered in a new age of IT homogeneity. During the ‘90s and early 2000s, IT infrastructures existed almost entirely on Microsoft and the Windows platform. History doesn’t necessarily repeat itself, but it does rhyme as many people have said before. Over the last five years, the number of platforms have exploded again – thanks to Macs, Linux, Mobile, and the cloud. This wave of IT is going to be marked with not only multiple platform types, but also a variety of physical locations and device types. 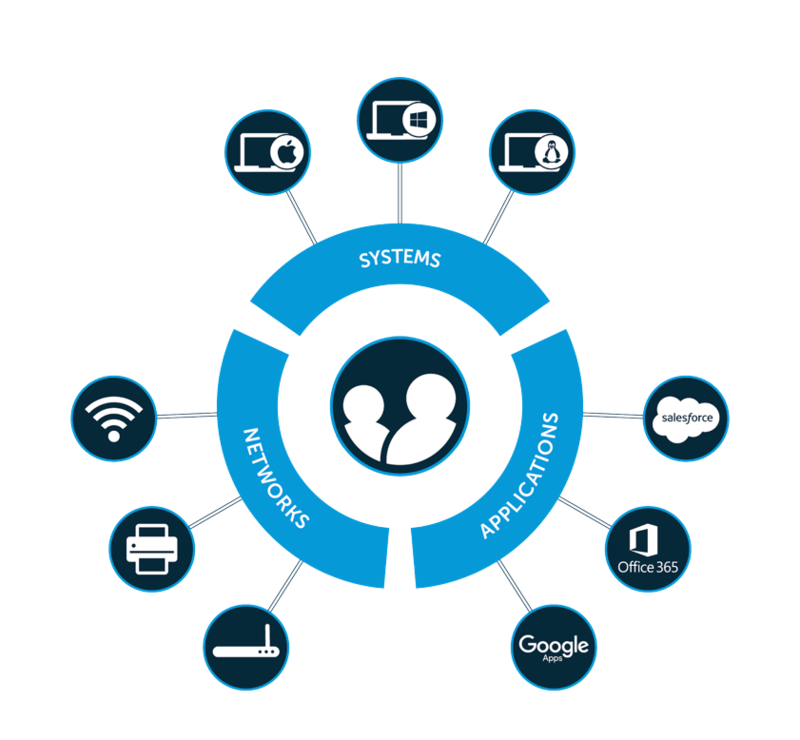 The cloud is enabling IT resources – applications, devices, and even networks – to live anywhere in the world. Users are going to the far ends of the earth to access resources they need. And, that’s no problem because everything is interconnected through a variety of standard protocols and platforms. Through all of this, users can decide to leverage any compute device they want– desktop, laptop, phone or tablet, and even a watch! There were a number of reasons for the shift to a homogeneous IT infrastructure in the 1990’s. Efficiency was the biggest factor. By having a standard set of platforms / solutions, IT could more easily become adept at the management and maintenance of those platforms. What’s more important than efficiency? Money. Reduced cost was another huge reason homogenous IT succeeded. Larger organizations could have better purchasing power and repairs / replacements were also more cost effective. With a more unified IT platform, IT admins could also more easily secure the platforms. They could go deeper with them and once they figured out how to secure one, they could secure all. It’s easy to see how homogeneous IT made a great deal of sense for a number of years. But eventually technology developments made it so that the benefits of a heterogenous environment outweighed the costs. The slow move back to a heterogeneity began with the advent of mobile devices. IT started by integrating Blackberries into Microsoft Exchange. As the years went on, it became obvious that these devices weren’t going away – and that they could be key factors in improving employee productivity. Then came the cloud and web-based applications. Soon, IT was dealing with AWS. SaaS-based apps started appearing with Salesforce and a number of early Web-based applications. IT admins were on the hook to control who had access to what resources and then how they would secure that access – even though many of the platforms existed largely beyond their control. As the heterogeneous IT environment expanded, IT departments struggled to keep their heads above water. IT admins were faced with the huge challenge of how to control and manage user access to all of these different platforms. Ultimately, this undermined efficiency, cost-effectiveness, and security. 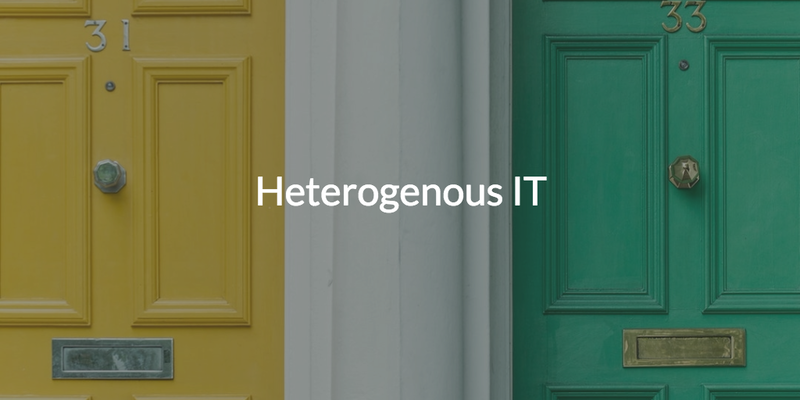 The era of heterogeneous IT is here to stay, at least the foreseeable future. The breadth and complexity of IT platforms is going to continue to expand, not contract. But if you’re an IT professional reading this and your heart rate just went up, worry not. While the platforms may expand, we believe that the underlying protocols will contract as more organizations will standardize around core Internet protocols. A wide variety of platforms and devices all unified under standardized protocols? Maybe that sounds “too good to be true,” but it’s actually already in effect. 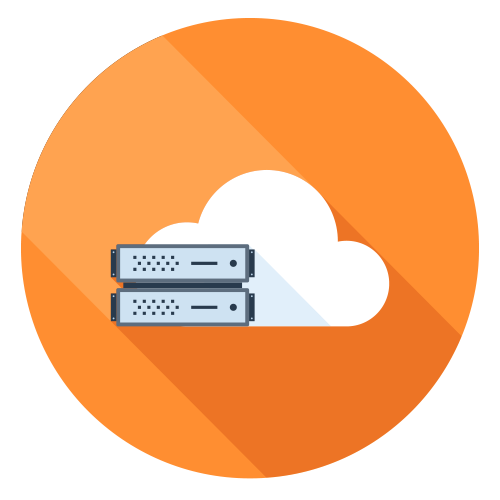 Modern IT teams are leveraging Directory-as-a-Service to enable heterogeneous IT infrastructure while maintaining control. With a cross-platform and multi-protocol focus, Directory-as-a-Service is helping IT admins centralize the management of their user access. Directory-as-a-Service manages Windows, Mac, and Linux-based devices regardless of location. 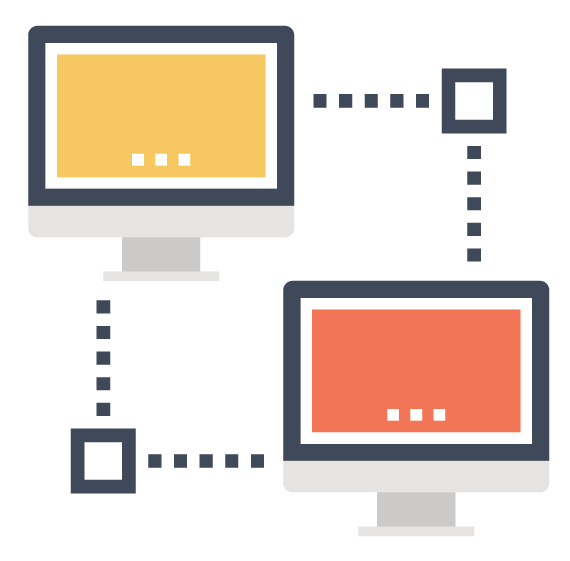 Applications can authenticate using a variety of different protocols including LDAP, SAML, RADIUS, and others. Directory-as-a-Service embraces the benefits of heterogeneous IT environments, while bringing some much needed order to the chaos. Want Help Navigating the Complicated World of IT? If you are struggling with how to control and manage users on a variety of different platforms, you’ve come to the right people; that’s what we do all day. So just drop us a note with your questions. We’d be happy to chat with you about how Directory-as-a-Service may be helpful to you.